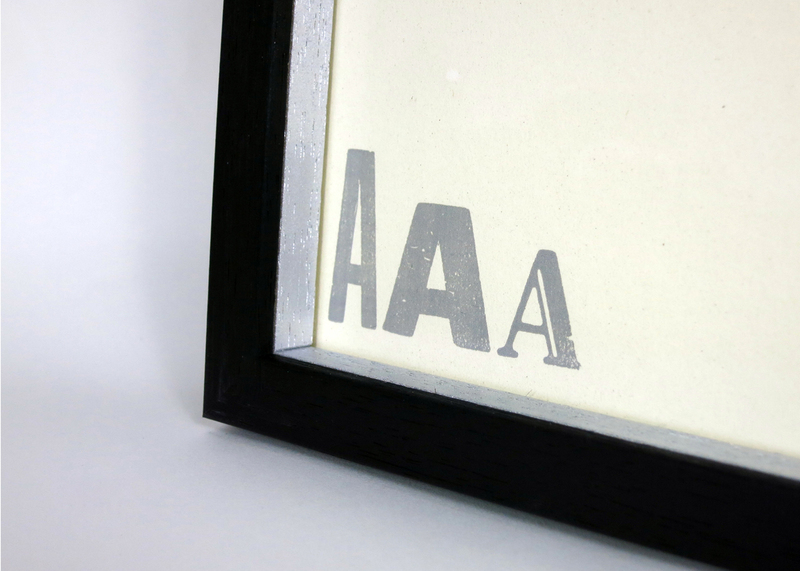 OSA’lphabet is a series of typographic letterpress prints. 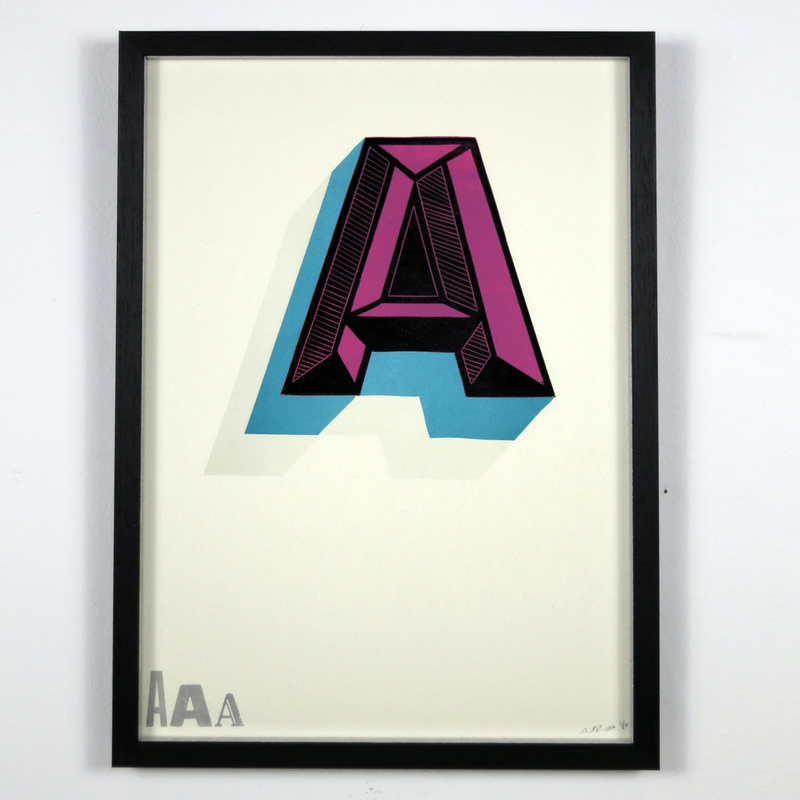 ‘A’ is a four colour reductive linocut, finished with silver woodtype detailing. The series will (eventually!) grow into a full character set. 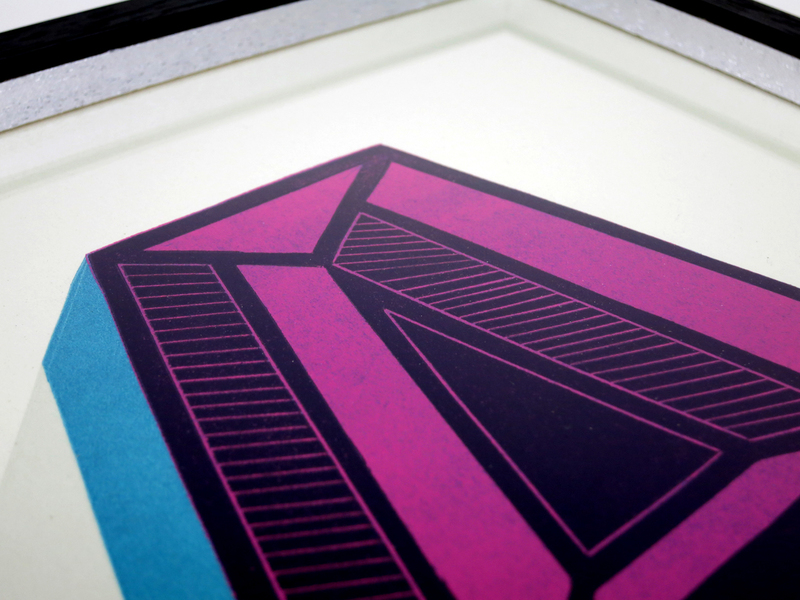 Printed in four colours on 200 Gsm Favini Crush Citrus, 100% recycled stock. 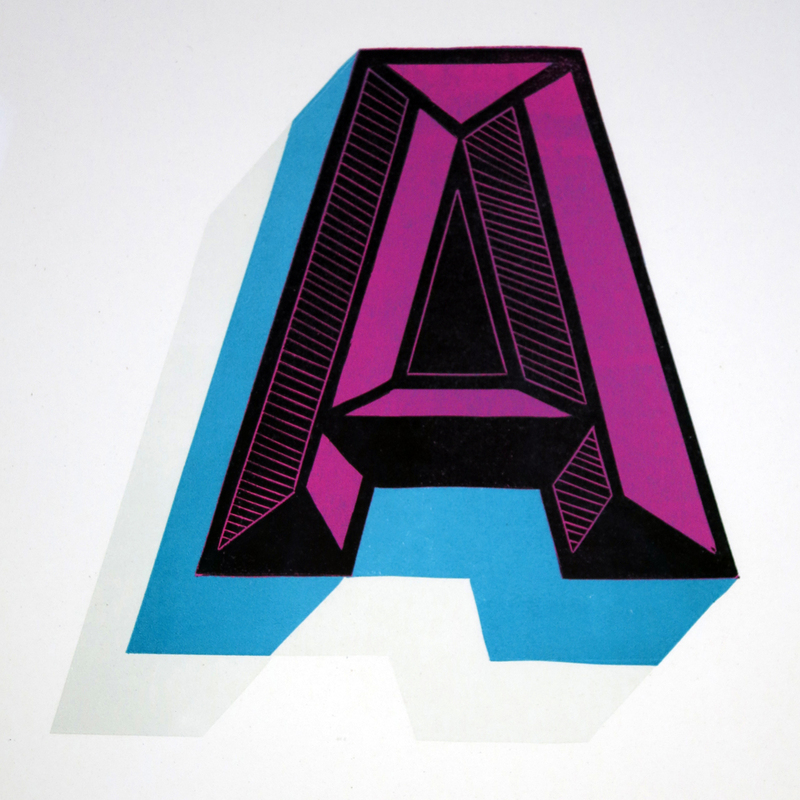 Using a combination of woodtype and hand cut lino.The print will ship in a tube and wrapped in acid free tissue paper.